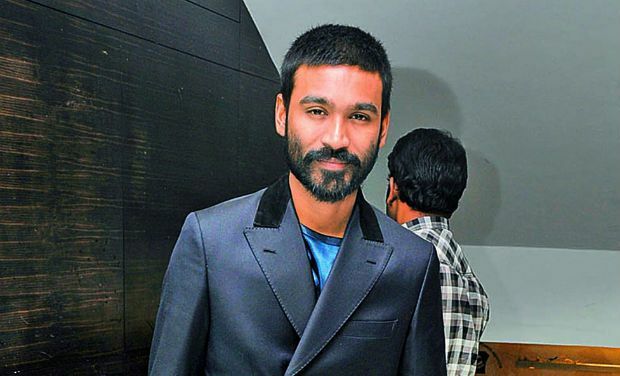 Following the footsteps of actor Vishal, actor Dhanush donated Rs 5 lakh towards singer and actress Paravai Muniyamma’s medical expenses. She was recently admitted to the hospital due to age-related ailments, and was said to be financially helpless. Nadigar Sangam president Sarathkumar donated Rs 25,000 towards the cause of helping her. The latest to join the bandwagon is Sivakarthikeyan. There are even reports that the actor rushed to Madurai, visited the actress and enquired about her well-being. One may recall that she made her last appearance in Sivakarthikeyan’s blockbuster Maan Karate. It also appears that fans across the country have been donating money and good fortune is finally shining on her! Hopefully, this should be helpful for Muniyamma, who also has an intellectually disabled son to take care of.